Generally, even though images still earn reasonably through independent sales, via big agencies the earnings are small – about $0.25 a download, making it an unsustainable model. Videos, however, can earn you up to $50 a pop, generally starting at over $10 for a subscription sale. There is one caveat, however – images sell a lot more than videos. But that is no reason to start building your portfolio and subsidize your image sales with some one off video ones here and there. Who knows – you may hit a niche and become a full time videographer! 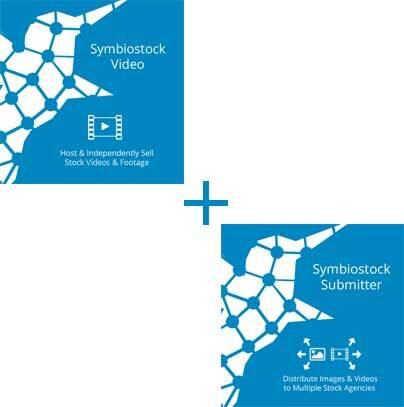 With Symbiostock and the Symbiostock Submitter and Video plugins, videos become a lot less complicated. You upload them once to your independent site, and Symbiostock automatically distributes it to all your agencies, including Symzio. It even creates watermarked previews! 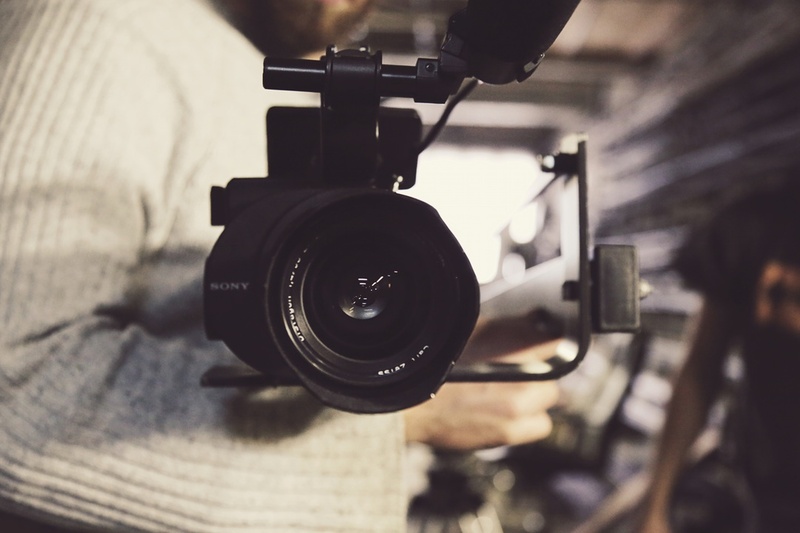 Historically, one large problem with videos was the lengthy time it took to upload – often, when an agency rejects an item, you need to re-upload the entire thing, wasting your time and bandwidth. 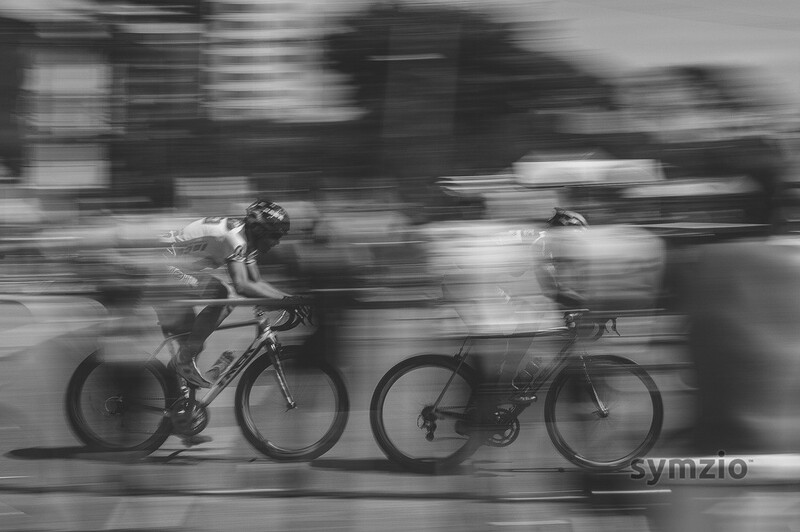 Symbiostock was designed with videos in mind, and has streamlined the process so keywording, uploading, and processing is done in the exact same manner as images. Most modern DSLRs are fully equipped to take really high quality HD footage – not only that, you can use the same lens that you use for photography for all your videos. In addition, whatever post processing methods you use on images can mostly be used on videos, making you already half an expert at creating professional stock media. As you can see, getting your feet wet with stock footage isn’t all that difficult – just start dabbling in it and expand your portfolio every now and then. Soon enough, you’ll get a large sale and that will encourage you to get more involved in taking videos.